hd00:09Panorama of the Old City of Berne on a sunny day. There are old houses, a river flows, leaves are trembling in the wind. You can see the Bern Minster. 4k00:20Piran is one of the three major towns of Slovenian Istria. The town has much medieval architecture, with narrow streets and compact houses. 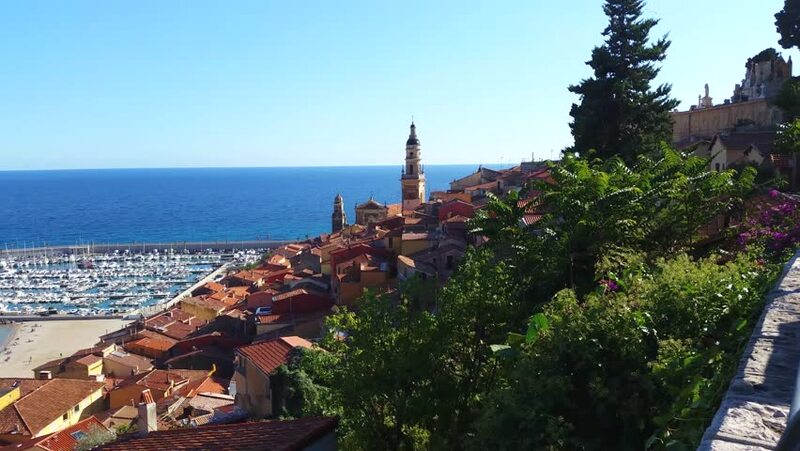 Piran is one of Slovenia's major tourist attractions.